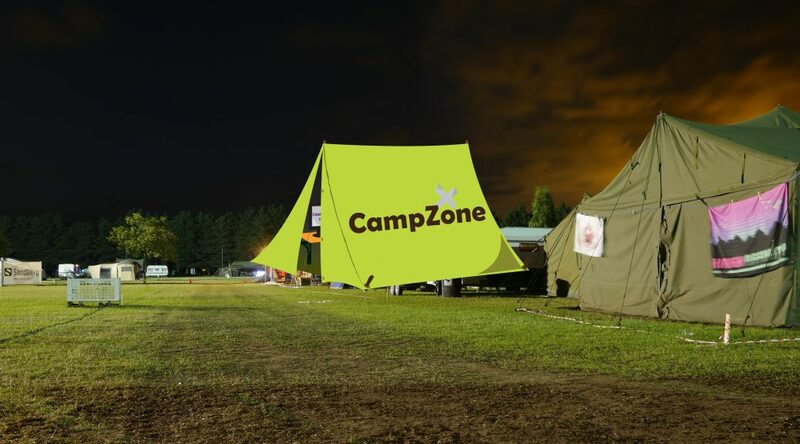 CampZone 2016 – What is CampZone? As some of you know, I spend my holiday time organizing an Event called CampZone. Never heard of it? You’re in luck, I wrote a little bit about it, it’s mostly from a technical perspective, but still, read on! For people who don’t know, I’ll try and give a quick description of what CampZone is. In a nutshell, CampZone is a camping with several twists. The biggest twist? Everyone brings their computer, laptop, game console, TV, beamer, etc. Game ON! 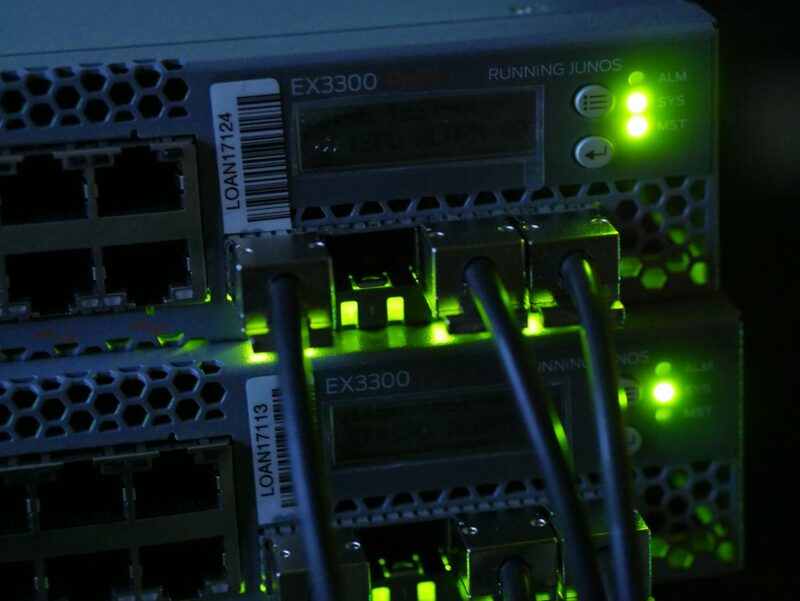 To start, we have a 20Gbit interconnected network with a 80Gbit (Thank you Juniper!) virtual chassis backbone in a topology which we call a “ring star”. Physically we have multi-core fibers in a ring around the field but logically it’s connected as a star network. In the end that means there is a Gigabit port for everyone here! (Almost) everyone here has some affinity with computers. But since that is quite a broad spectrum it means that anyone is welcome here! From having a partner that is interested in computers, or they game on them, play on consoles or are full blown programmers and tinkerers. Everyone is welcome! And for some reason, it also mixes very well together. 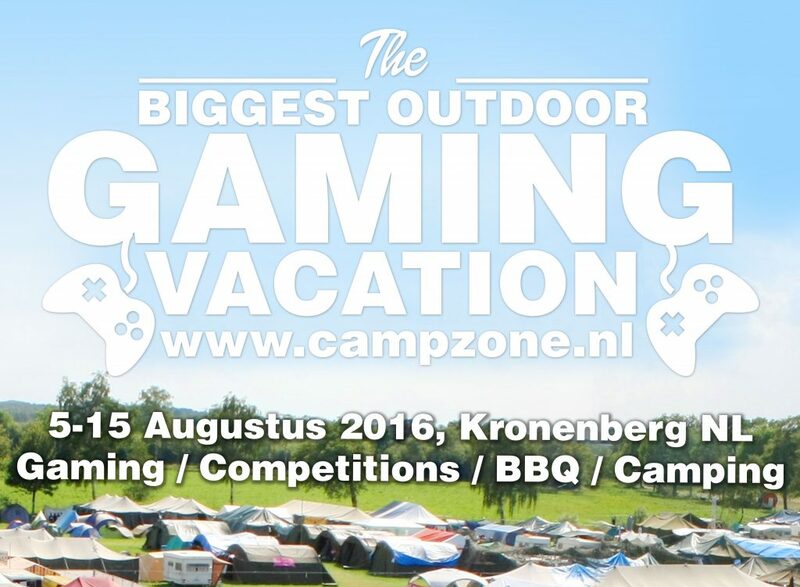 Next to gaming in your tent, CampZone also has all the facilities a normal camping has. 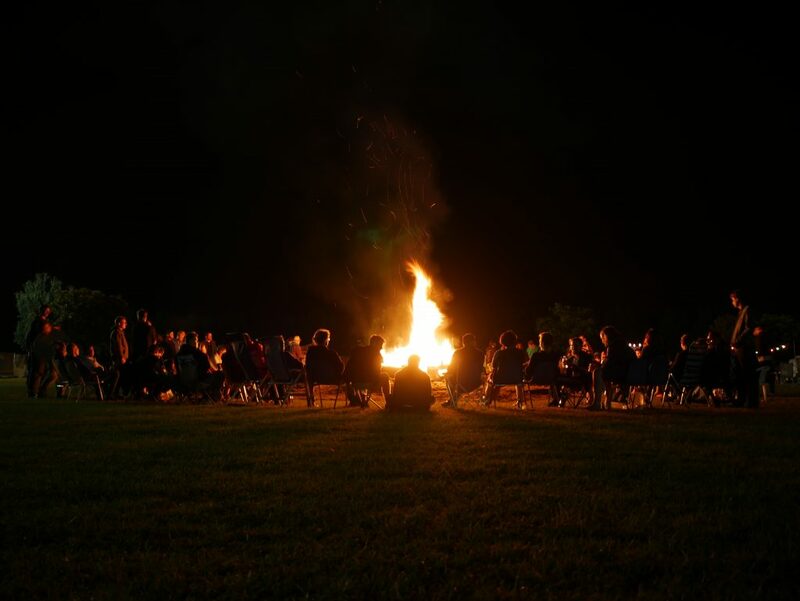 We have catering where you can get some food if you’re hungry, we have big and warm camp fires to try and defeat the gods of the cold at night and during the day we have all kinds of fun activities to try and entertain you in all kinds of different and fun ways (Everything from a stupid bouncy castle to “soap soccer”). 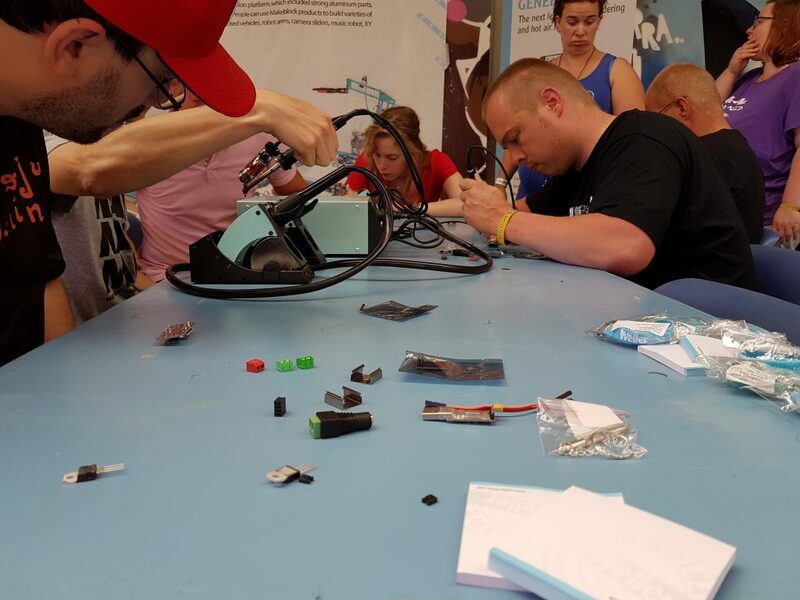 Since a while we also have a very nice Cosplay crowd and for the more tech minded people we have several tinker workshops (including QuinLED), 3D printers and a lots of other maker and tinkerer activities! What is CampZone for me? Explaining what CampZone is, is quite hard (for me). I look at the above text, and it’s almost 1% of what I enjoy every year. I can’t describe it any better then that it’s the best vacation I could wish for. Being one of the three people who started it, you can imagine I have lots of connections to the event. But beyond anything, it’s my vacation, my time off work and everything else in my life. And yet, it’s combined with a big challenge of trying to get everything to work and make all the visitors happy. It can be quite double at times, but in the end, it’s both relaxing AND for-filling for me and that’s why I’ve been doing this for the past 16 years! I can’t say how much I would recommend everyone to try and come by to take a look and I can almost guarantee that you’ll be hooked! You try to make a photo and suddenly a random kebab mob appears! 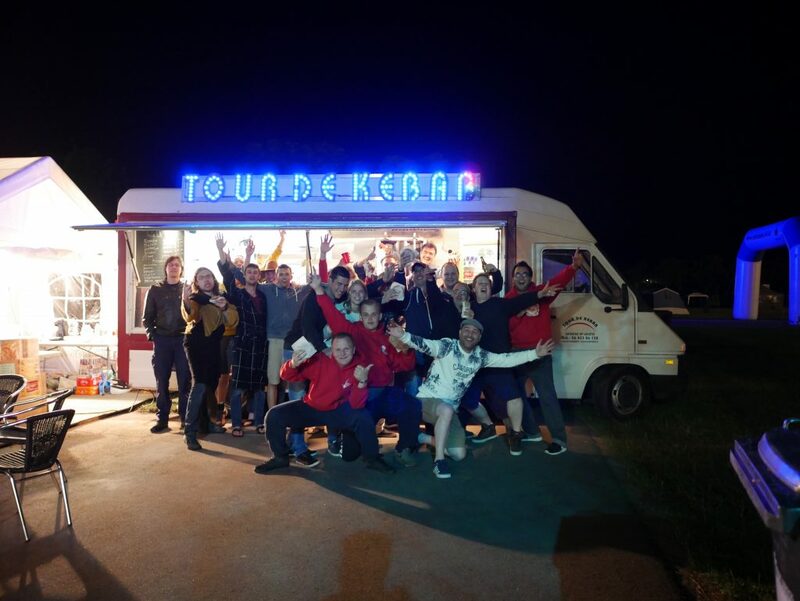 More information can also be found on http://www.campzone.nl . We’re open and welcoming to internal visitors and over the years have had people from anywhere in Europe to even Americans and Australians!